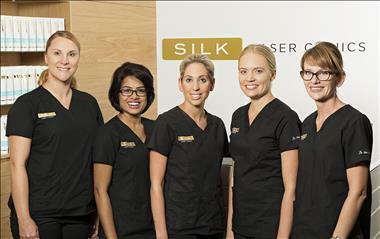 SILK Laser Clinics Franchisees can enjoy peace of mind by going into the partnership model. You will receive a remuneration package of $100,000 per year and benefit from our experience and support. 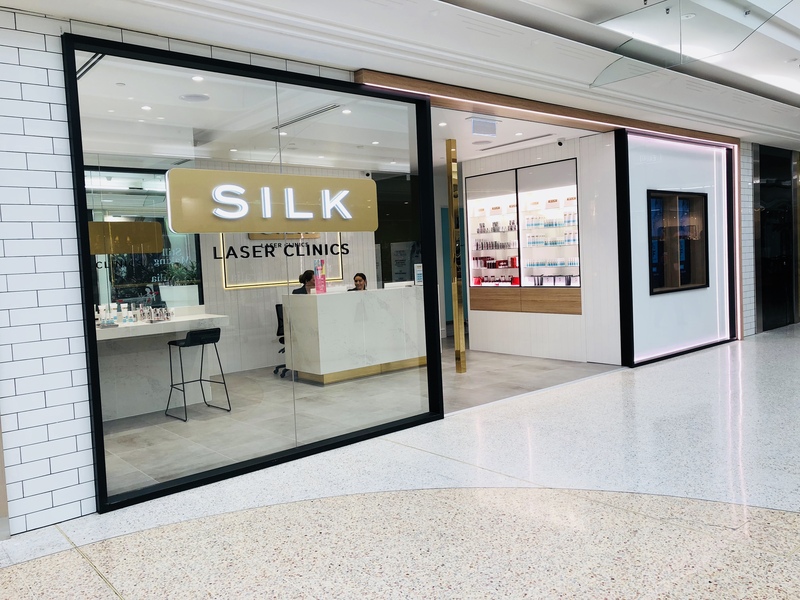 With a clear focus on business growth SILK Laser Clinics looks forward to opening a clinic in Brisbane. Clinic locations are currently being explored and we welcome enquiries from potential franchisees to enter a partnership in this region. Agreements are for 5 year periods with 2 five year options to renew. 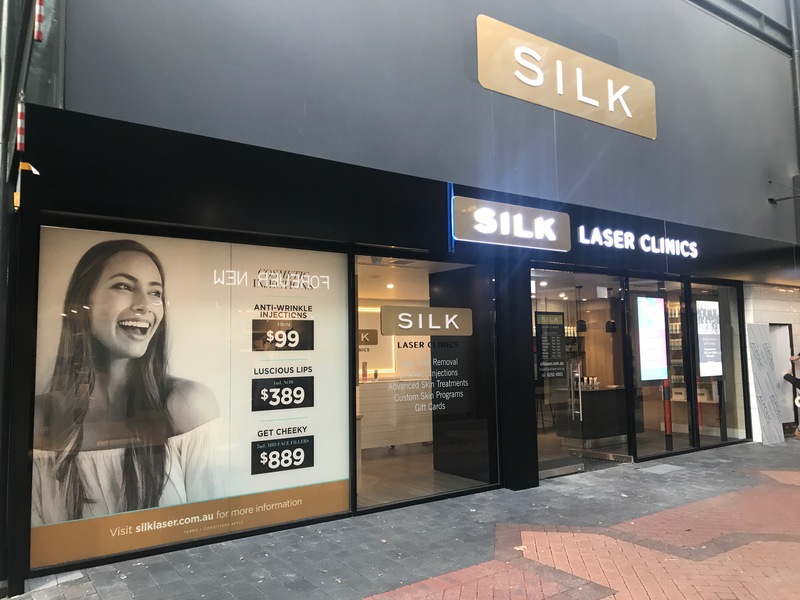 SILK Laser Clinics opened the first site with a vision to provide high level service and to open additional clinics around Australia. In a dynamic and growing market, we delight in providing premium Laser Hair Removal, Cosmetic Injections, Tattoo Removal and Skin Treatments to our clients at an affordable price. We are committed to investing not only in advanced technology but in the ongoing training and support of our team. This focus strengthens our brand, reputation and business. Peace of mind - By going 50/50 with SILK Laser Clinics there is less risk to you, as costs are halved. Turn Key ready – From day one you will be ready for operation, complete with fit out, equipment, stock, IT and point of sale set up. Support and Training – We will provide the support you need to generate clients and provide the best service. Our commitment – We believe in our business model, it’s profitability and we will believe in you, trust and mutual respect. Franchisees will be passionate about the aesthetics industry and channel their passion by working closely with their team in clinic. They are commercially- minded, dedicated, people focussed and always looking to grow their business. We look forward to hearing from you to discuss the opportunities available. 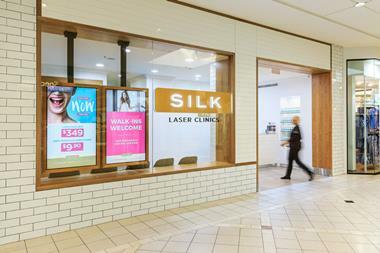 SILK Laser Clinics has grown rapidly since th first clinic opened in Hyde Park, SA in 2009. A honed business model and our ability to 'listen' to our market has enabled us to expand in the fast paced and growing industry. 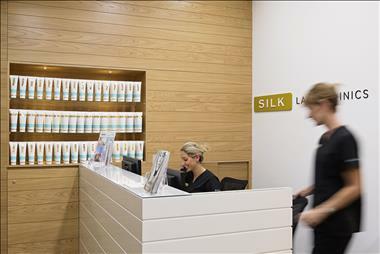 SILK Laser Clinics success has and will continue to rely on several important factors. Great people, quality and ongoing training and a dedicaton to delivering the best result to all our clients. Nominee Best Aesthetic Practice SA/WA/NT MyFaceMyBody Awards 2015, 2016.